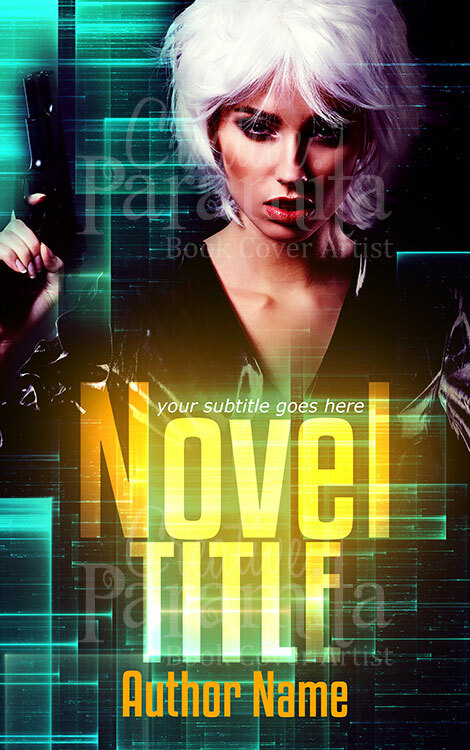 Thriller Crime Action book cover design for sale. 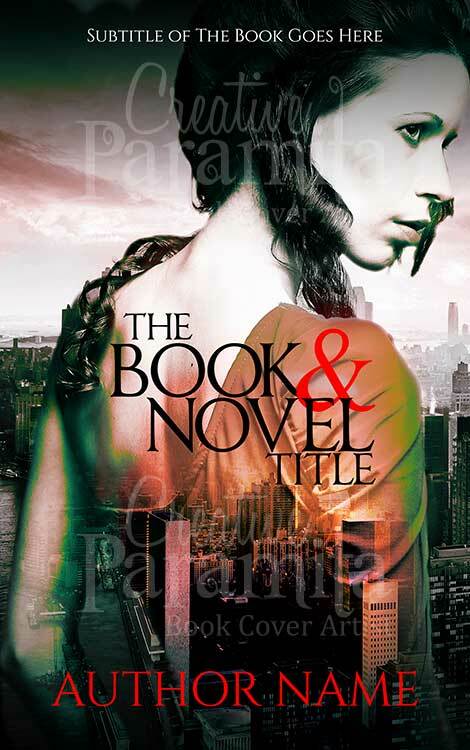 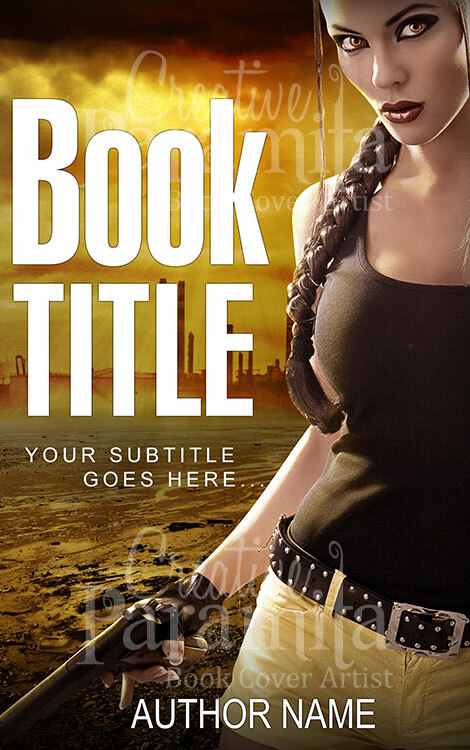 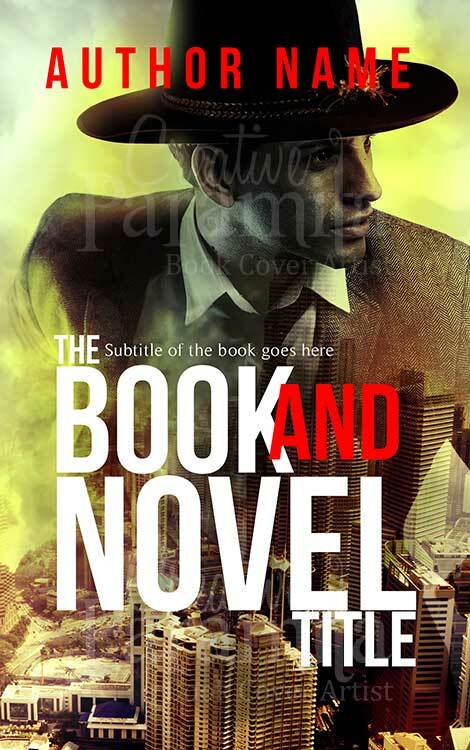 This premade book cover is designed remarkably to impress readers of crime thriller genre. 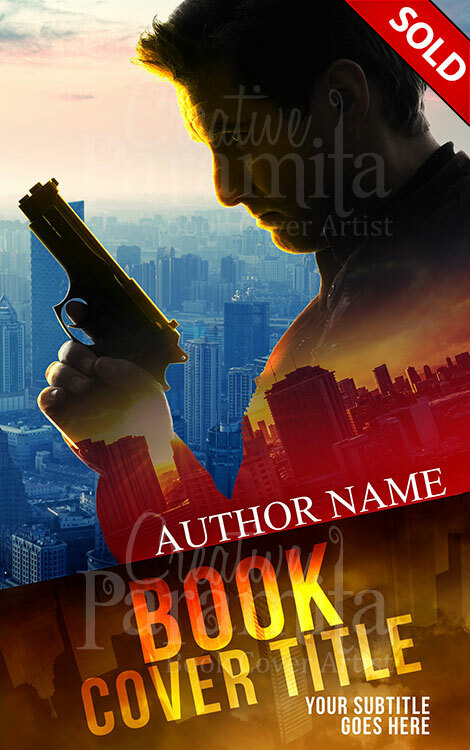 Silhouette of a man holding gun and the city of action glimpsing behind him, title of the ebook cover is also written in a very attractive fashion as well.